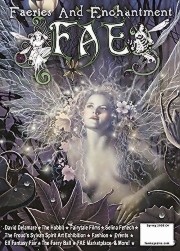 It’s all Aery Spirits, Butterfly Wings and Pixie Dust from Gary and Ruth of the Celtic Myth Podshow. 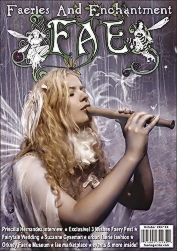 Bryony Whistlecraft rings the bells in her tales of the ancient Isles. 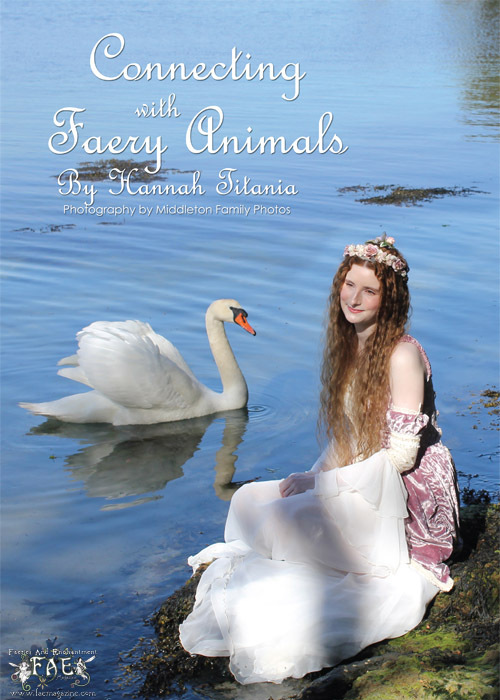 Our Fairy Tale Traveller gives us a tour of the most magical fairytale Castles around the world. 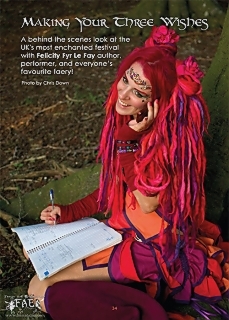 Wendy Froud’s column has been hijacked by Faery B! 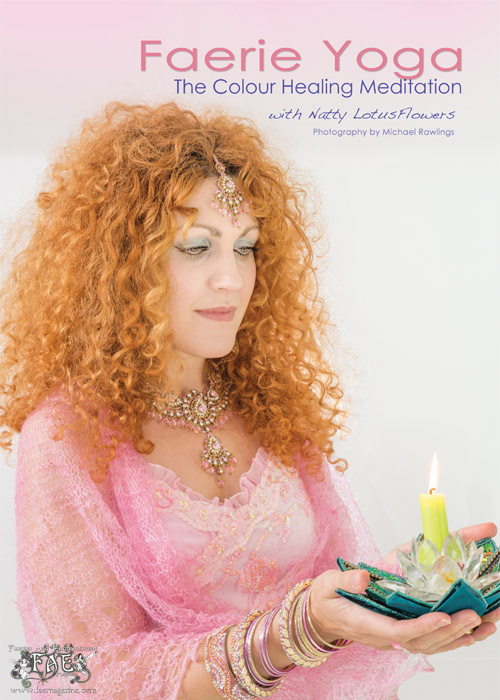 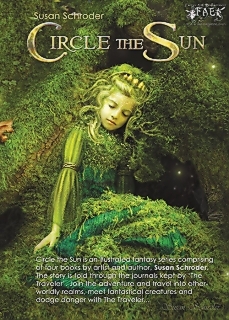 Ceri Norman lets down her faery hair, and Yoga Faerie Natty Lotus Flowers leads us in a colour meditation. And they called it ‘Poppy Love’! 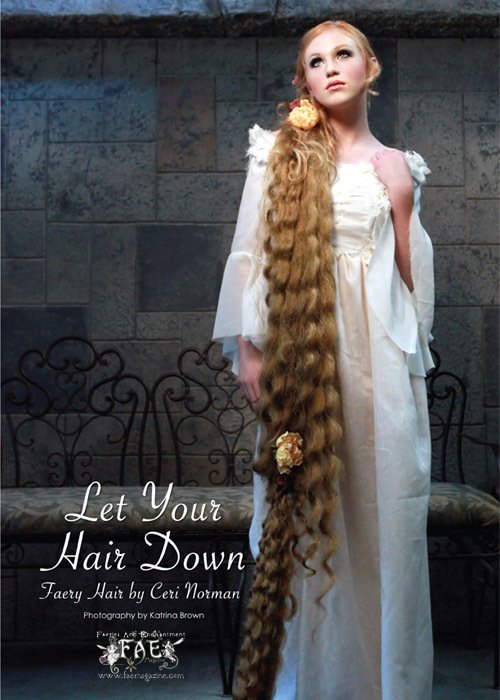 A stunning fashion editorial by Stephanie Pearl Photography. We have lots of exciting Fairy News, and our fairy diary is jam-packed with exciting events around the world. 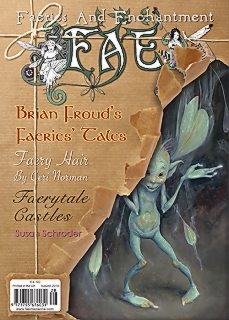 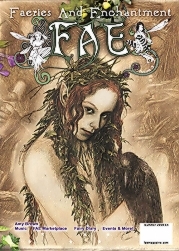 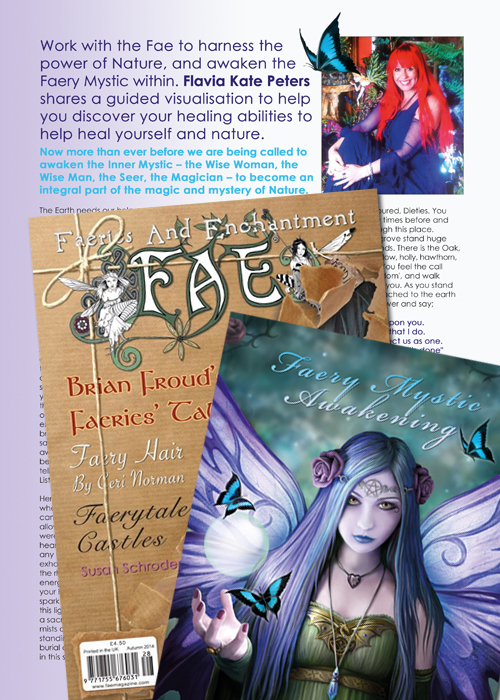 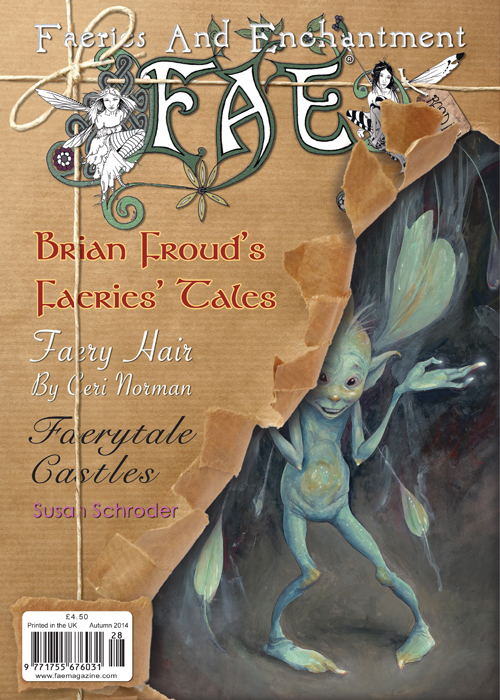 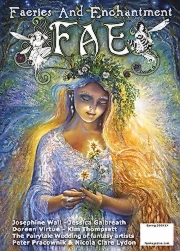 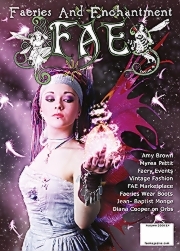 So come on in,and enjoy the faerie delights within the pages of FAE Magazine edition 28.